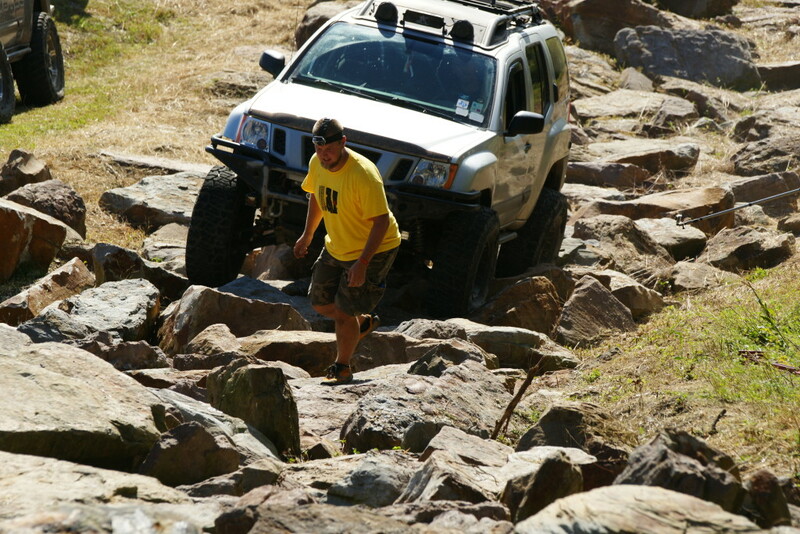 This year I ran the 2014 Rock Challenge sponsored by White Knuckle. 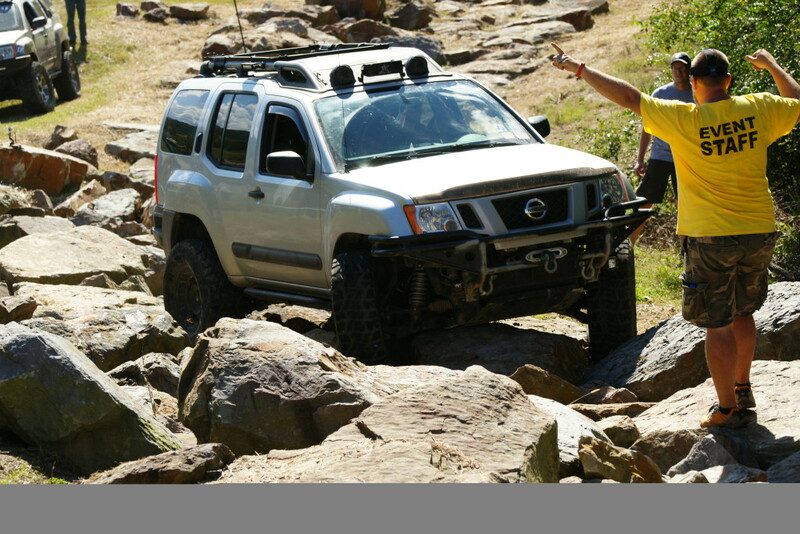 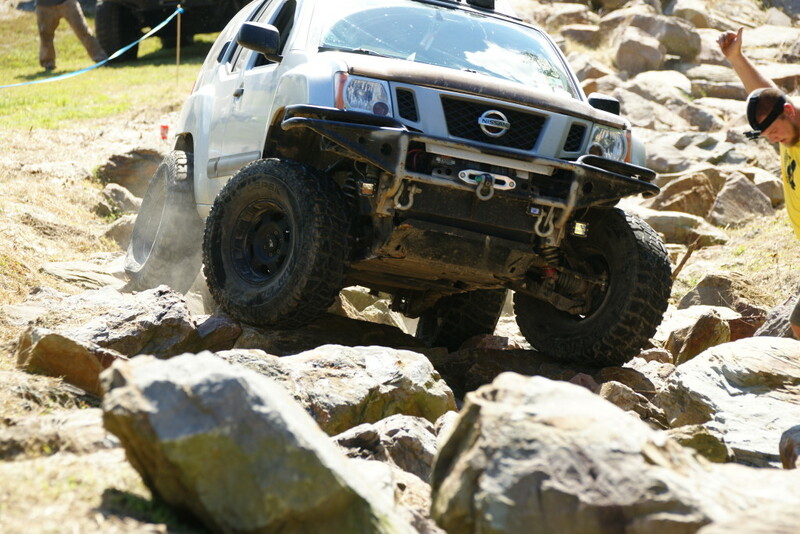 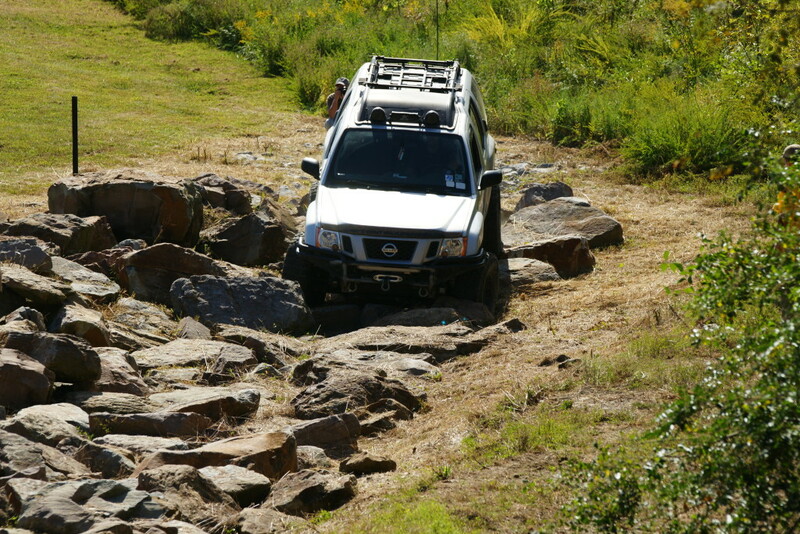 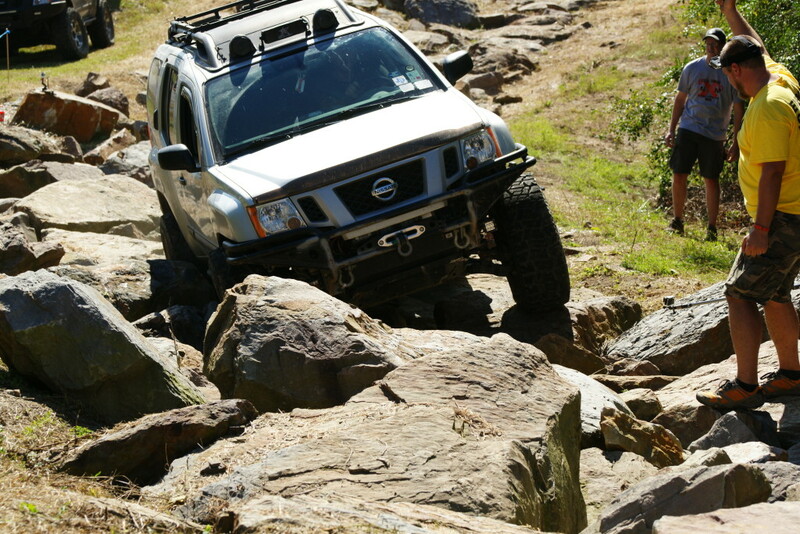 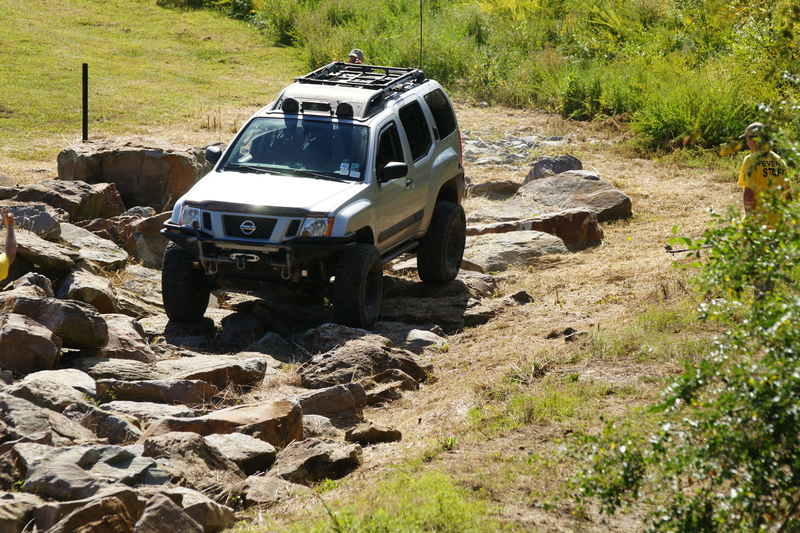 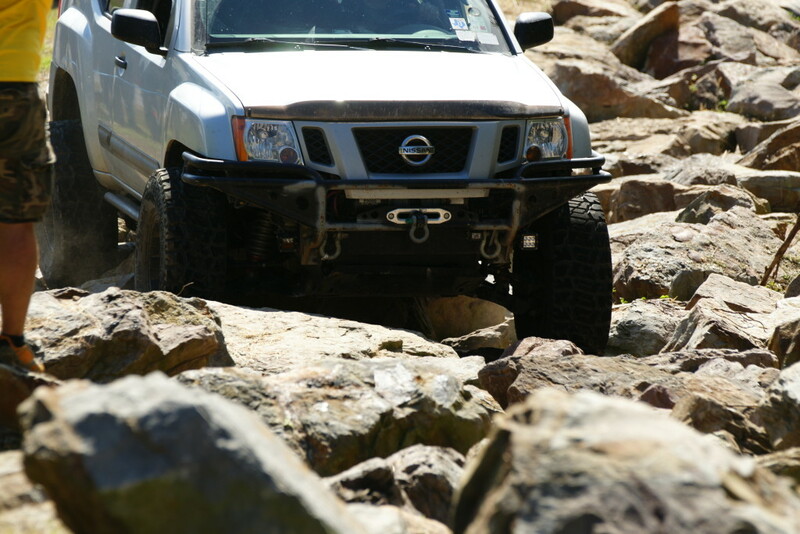 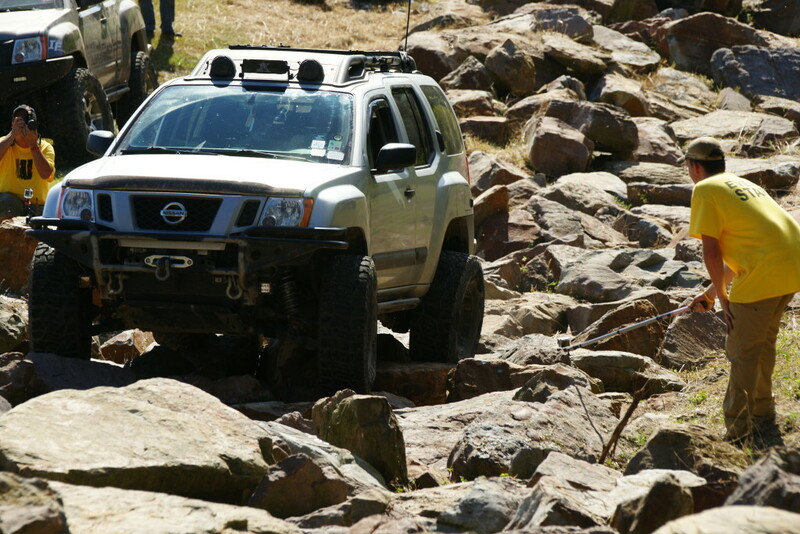 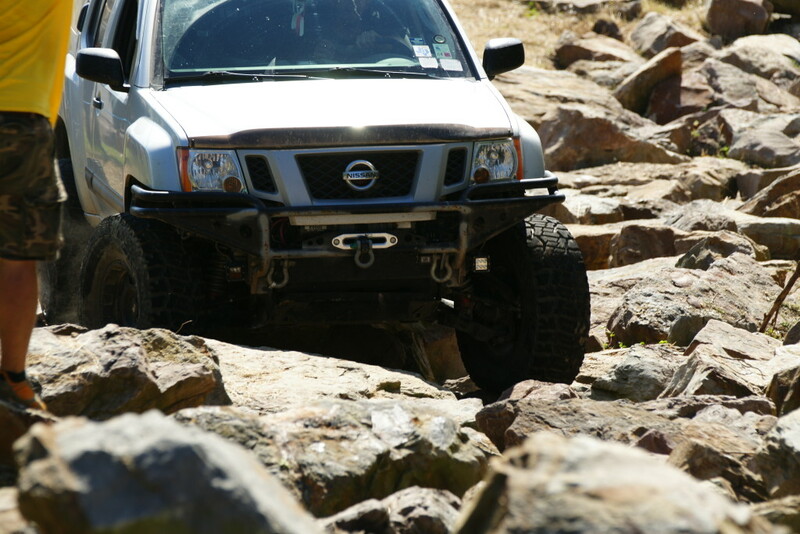 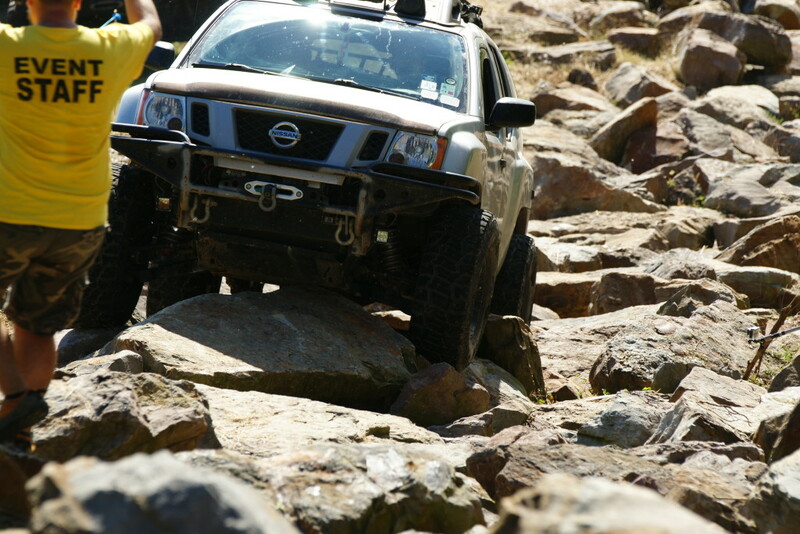 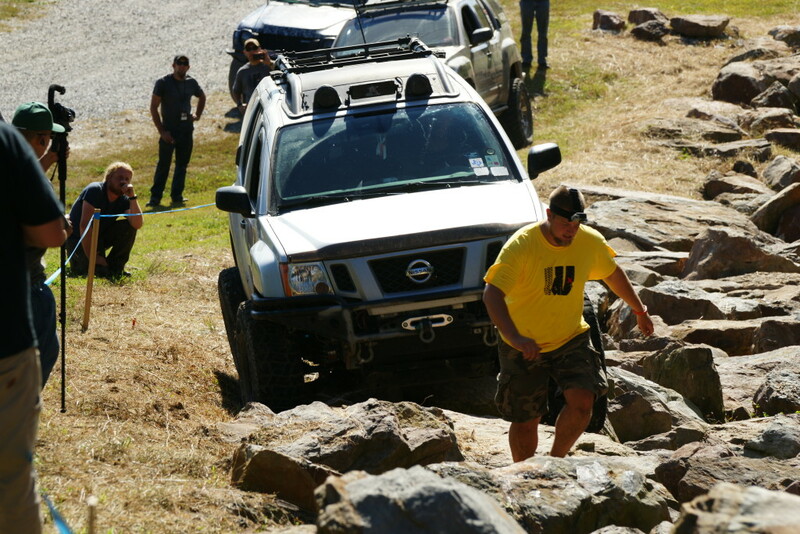 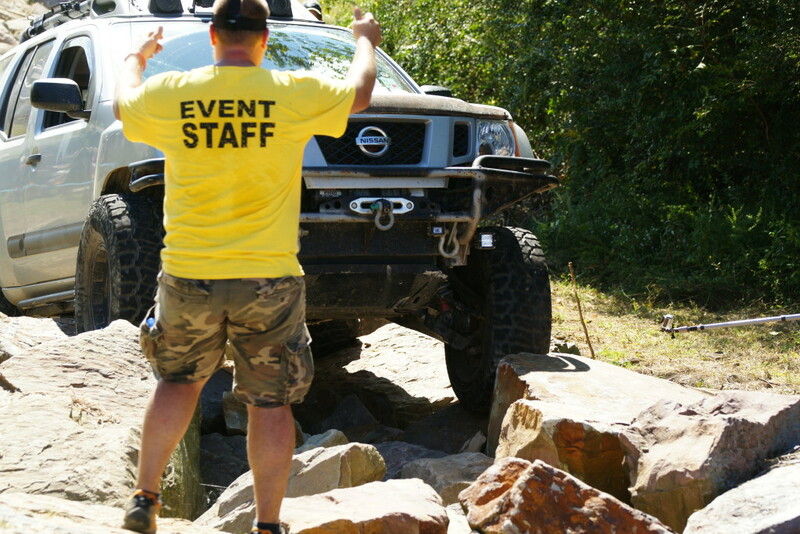 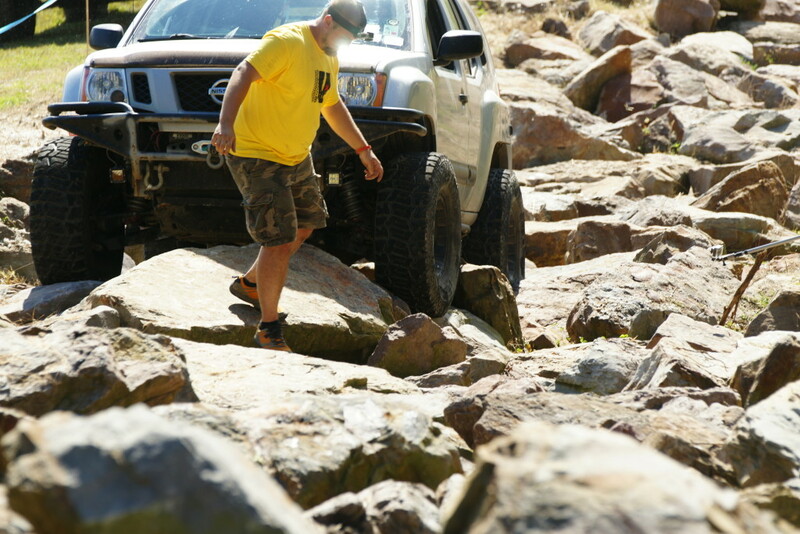 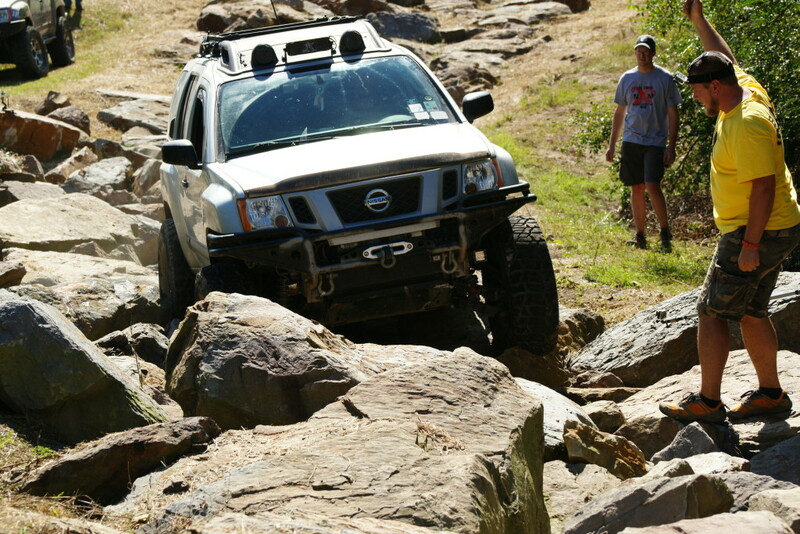 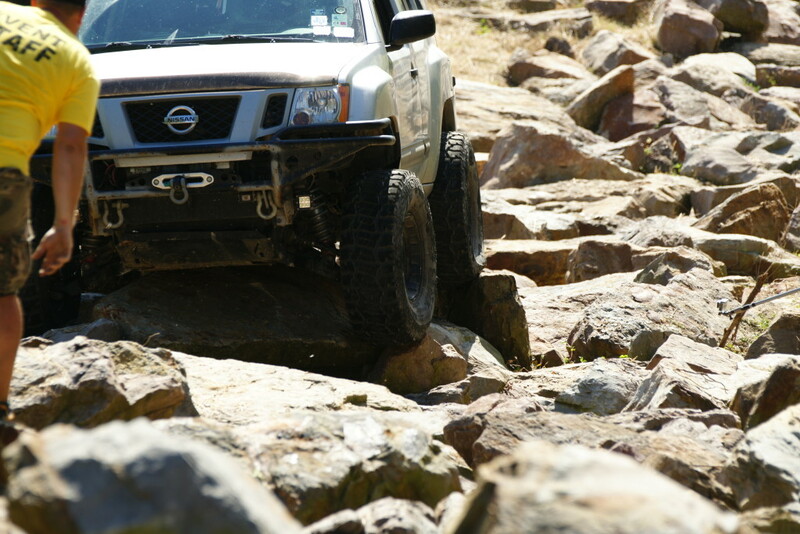 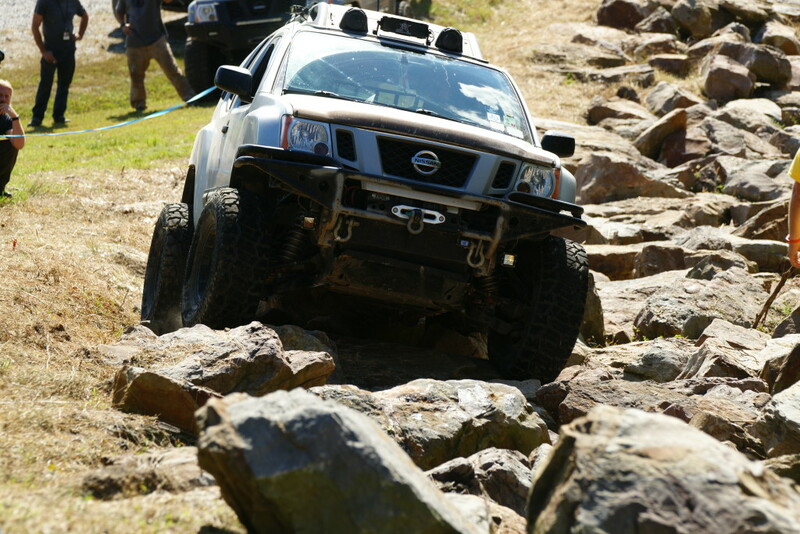 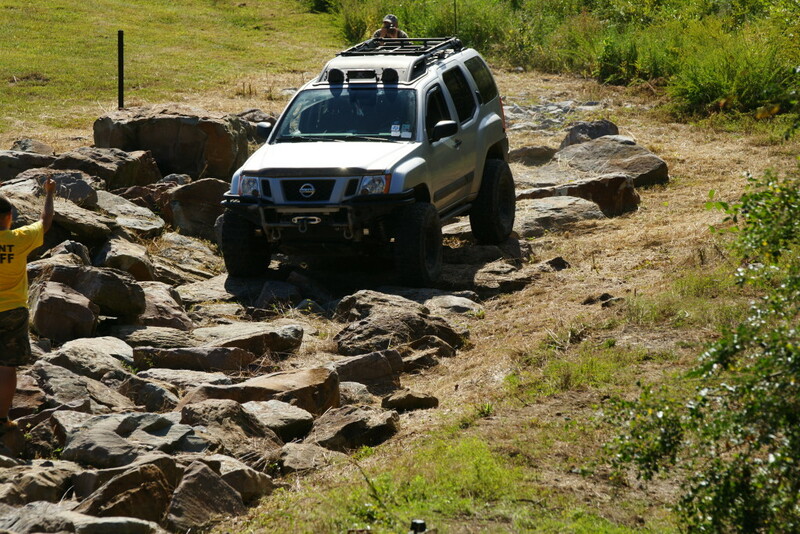 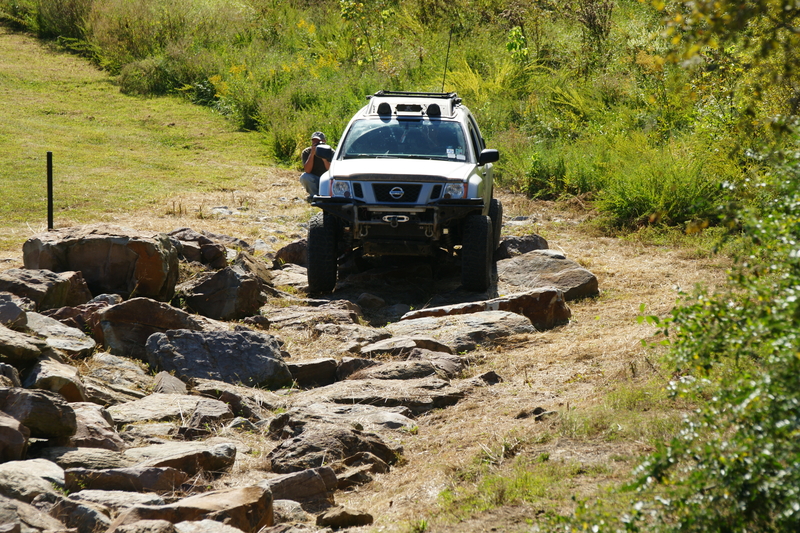 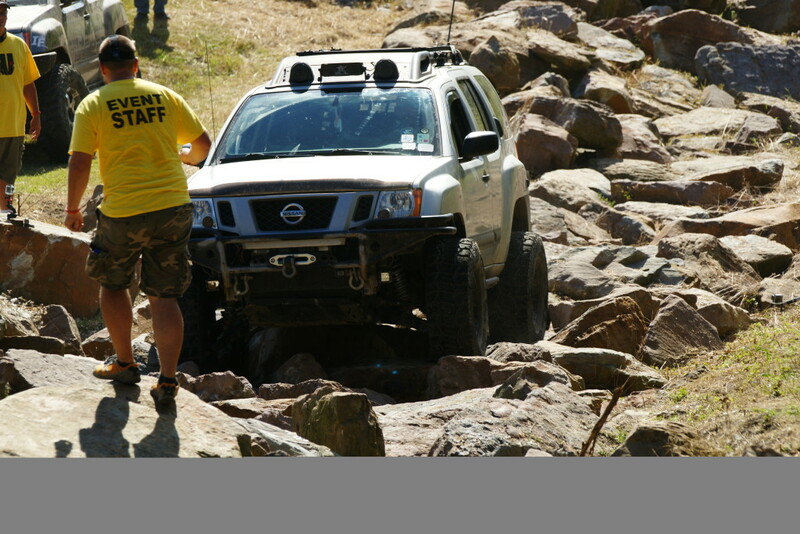 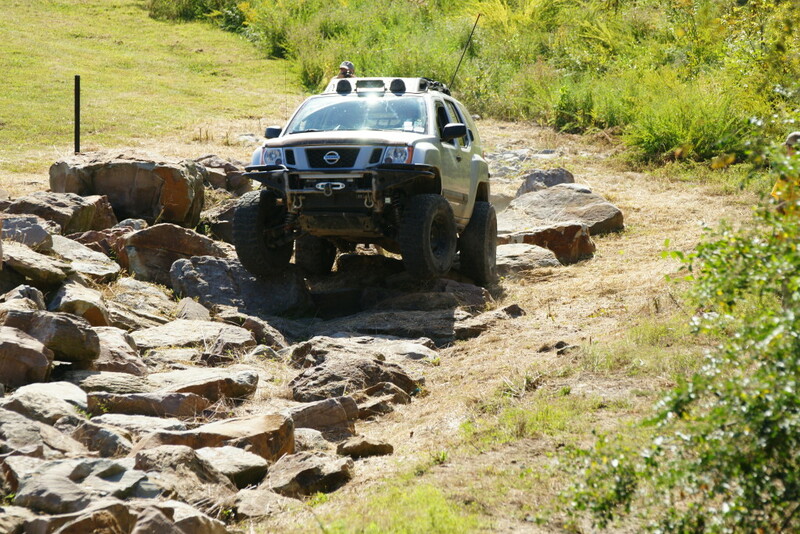 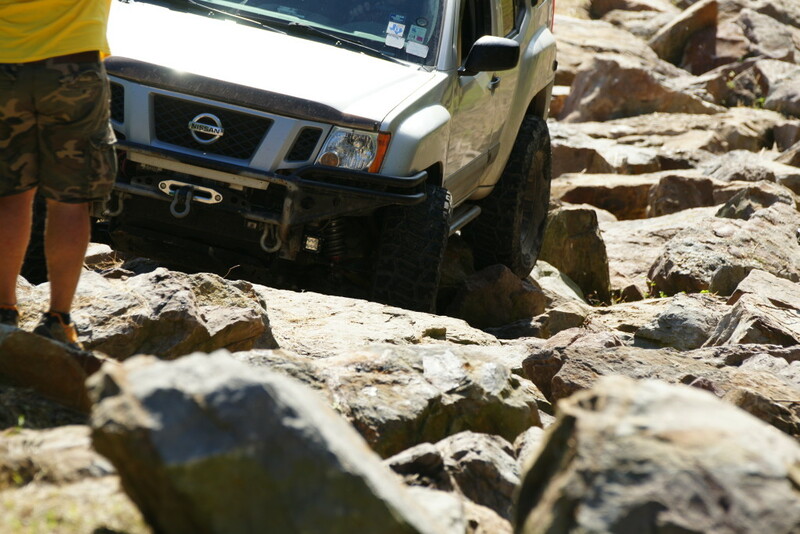 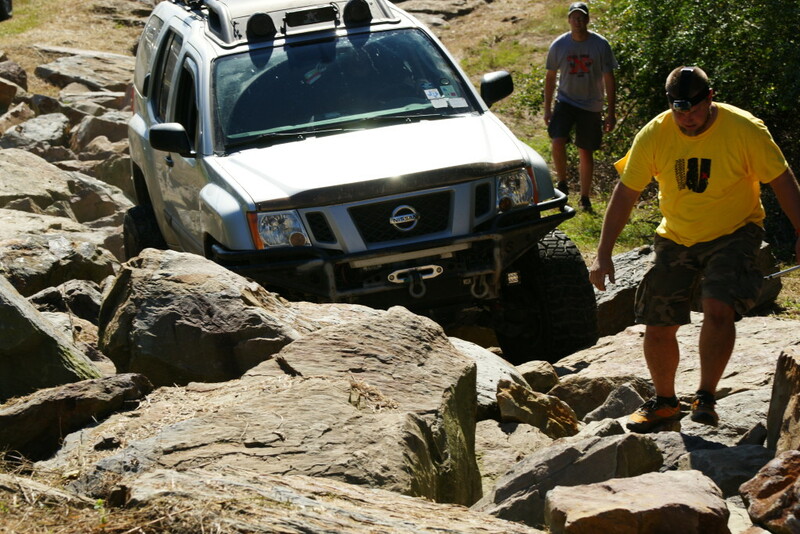 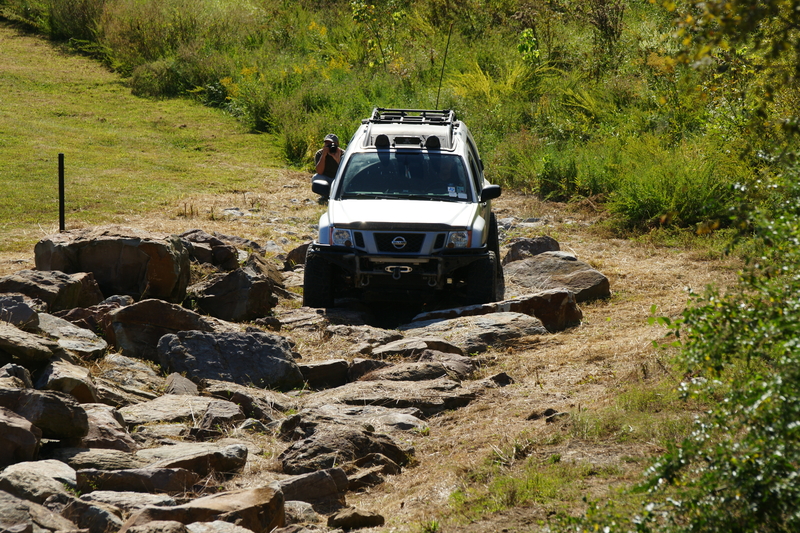 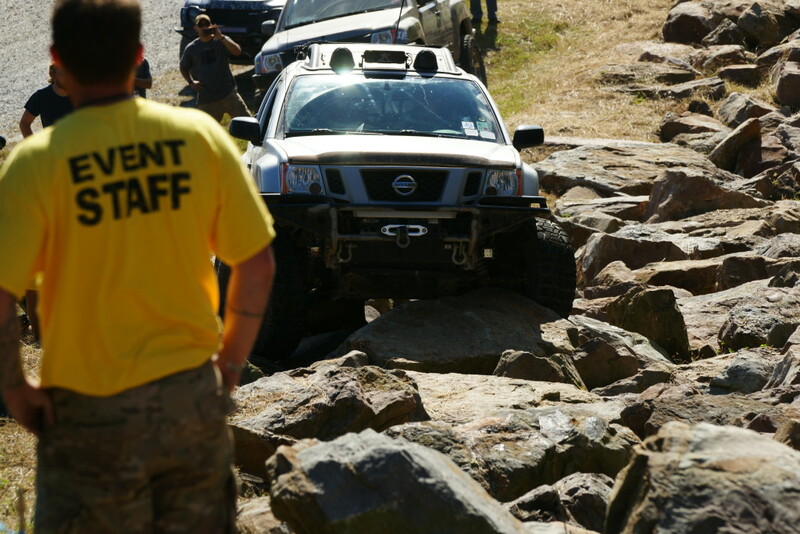 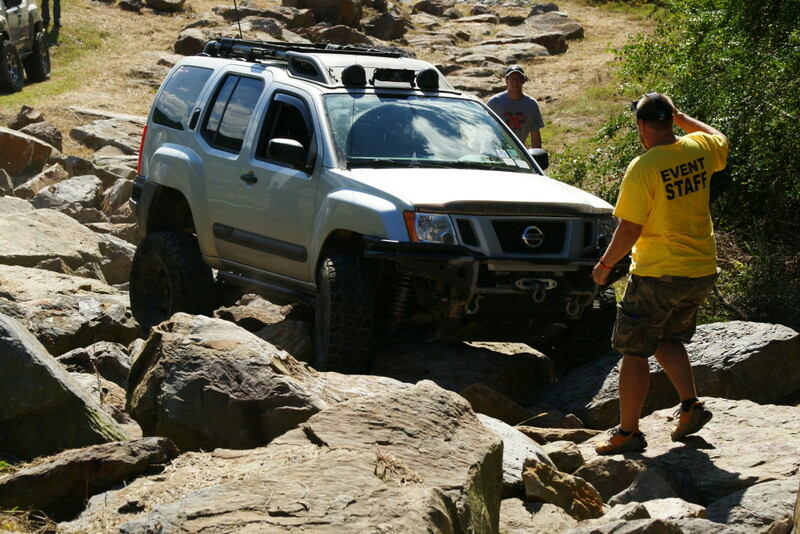 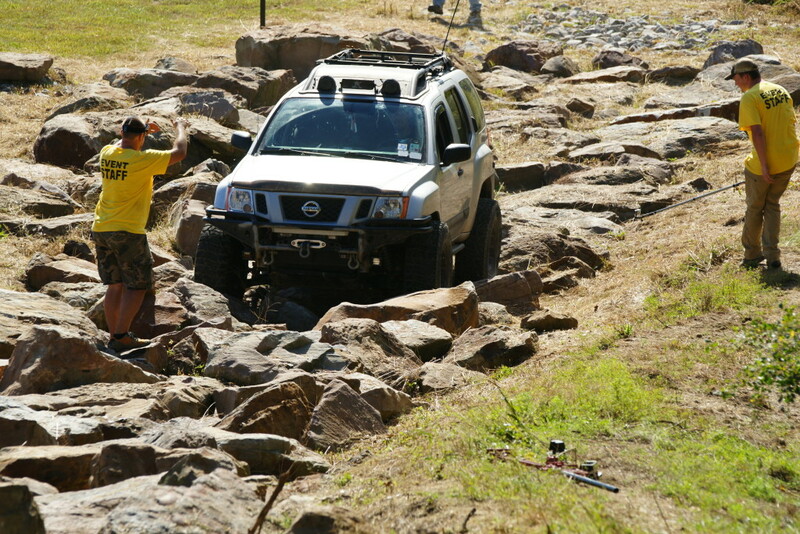 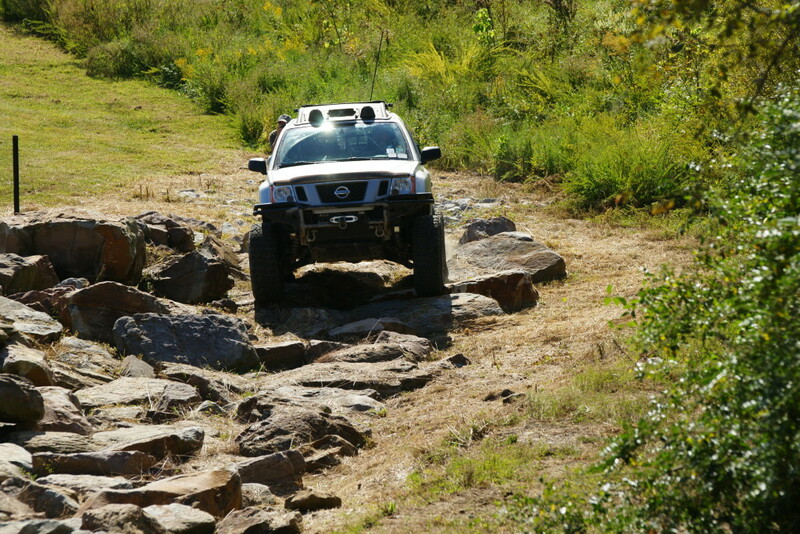 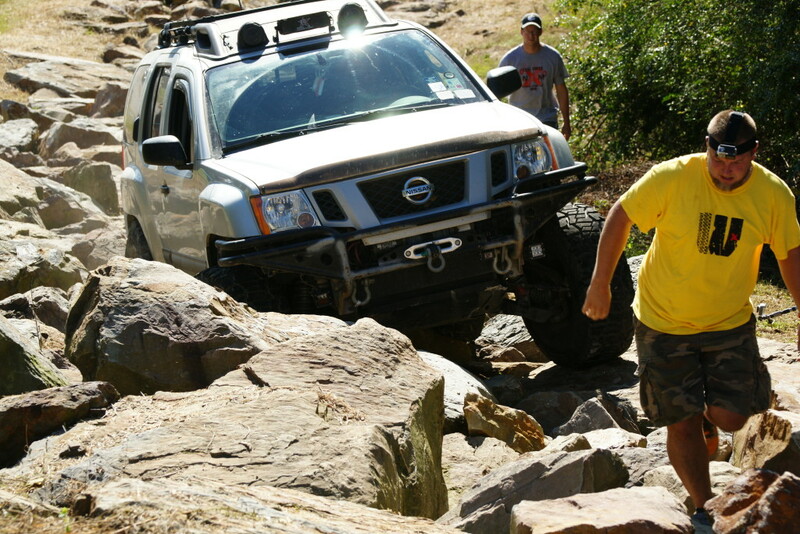 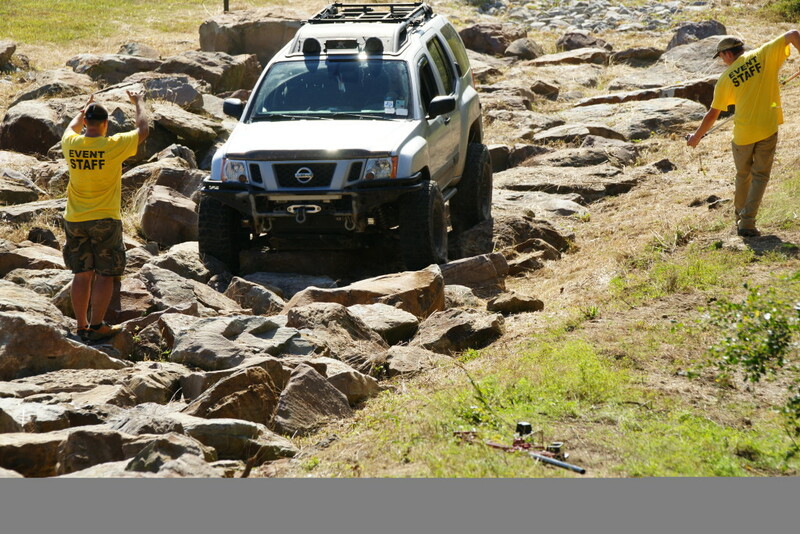 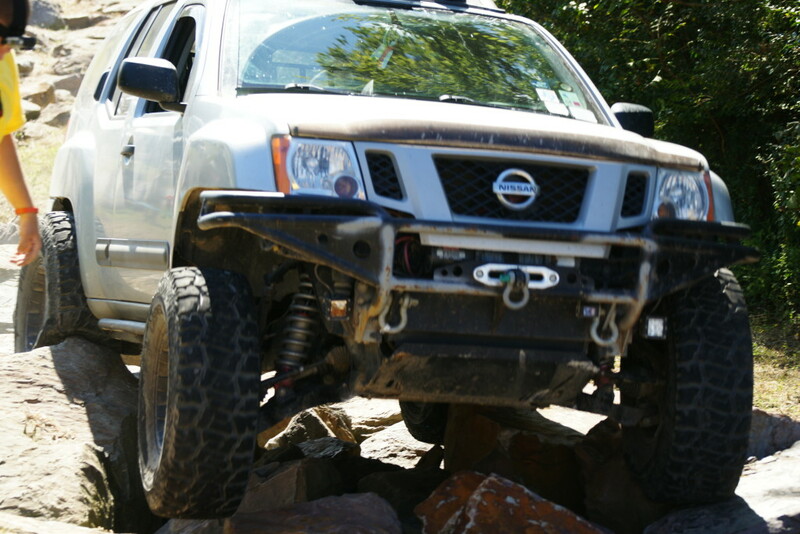 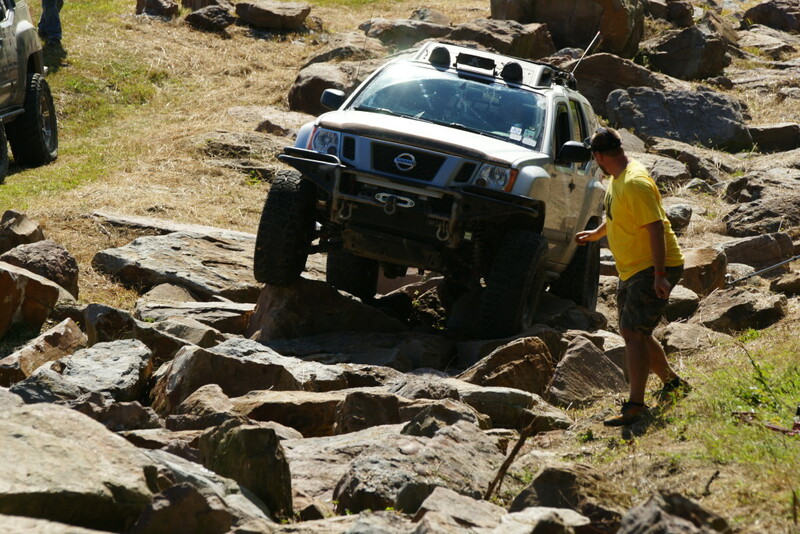 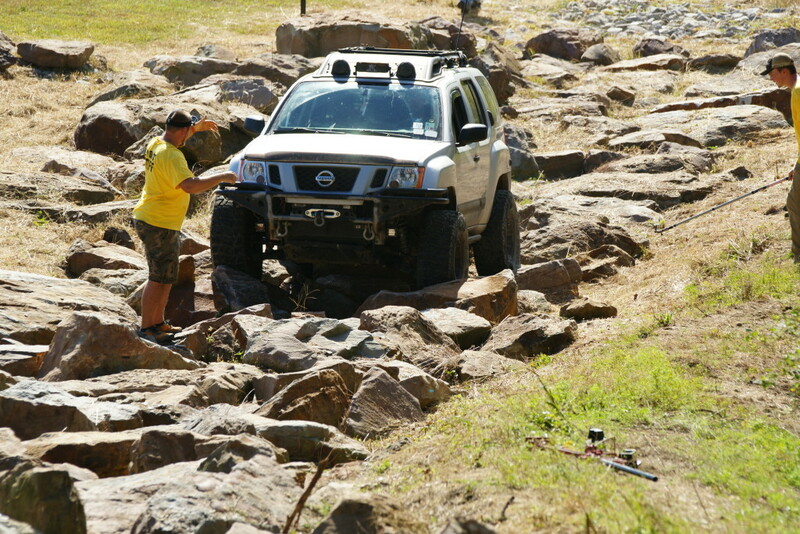 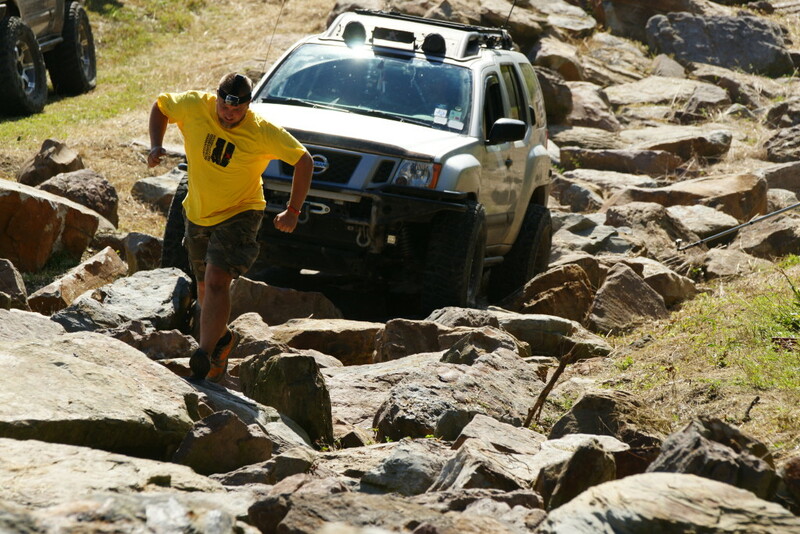 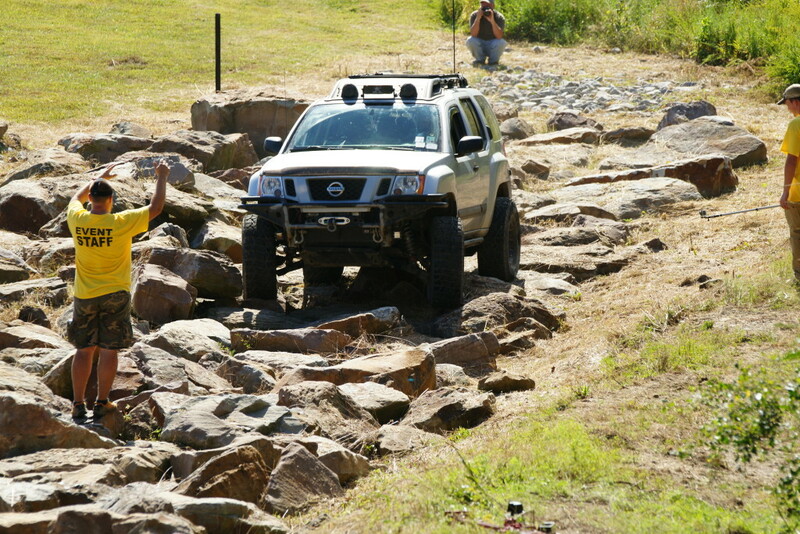 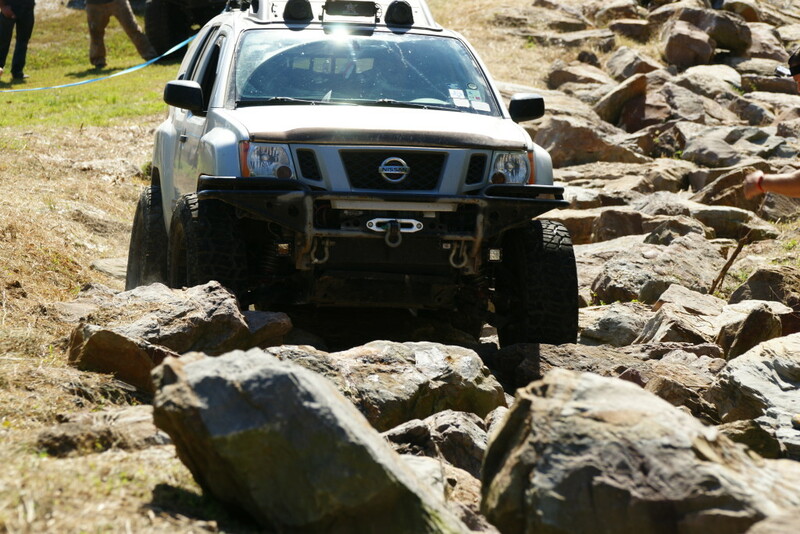 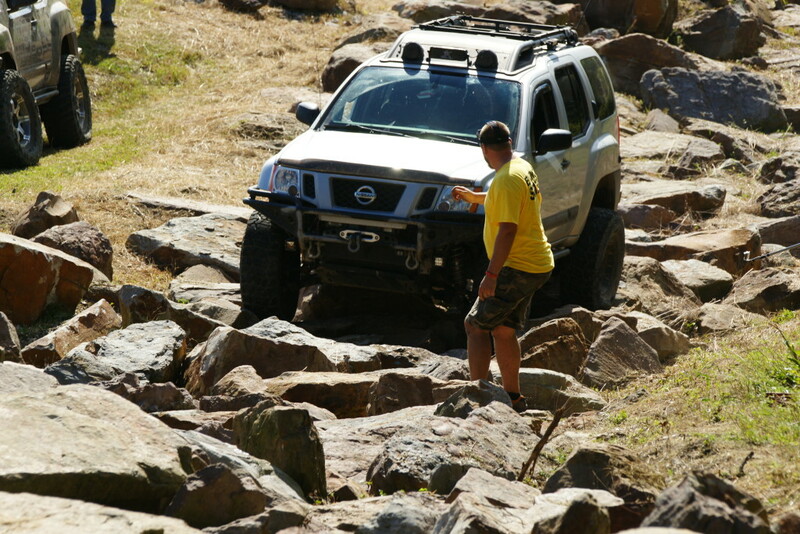 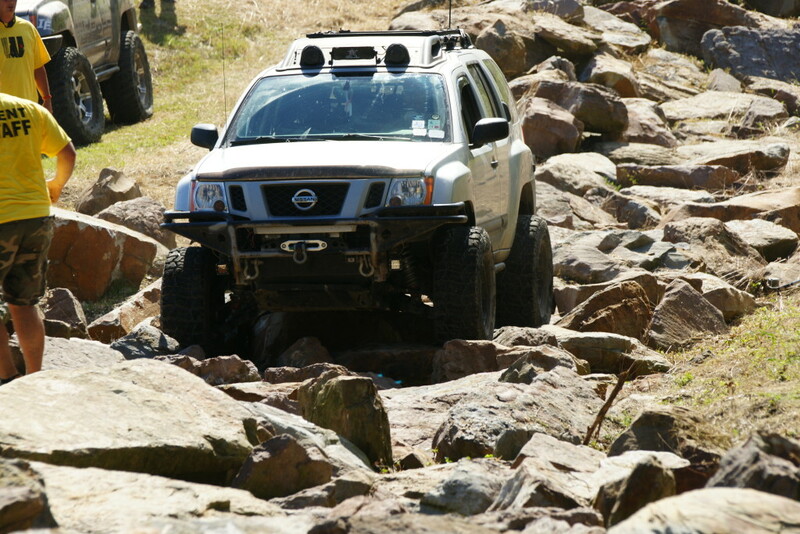 This is a time event held at Windrock Off-road park. 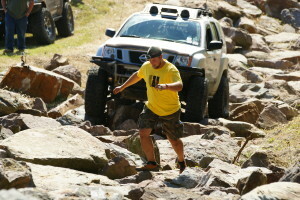 During the WENT event. 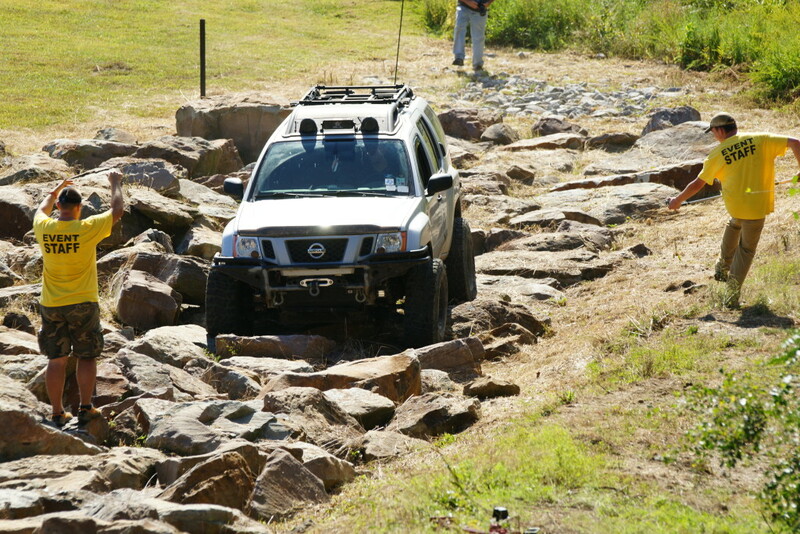 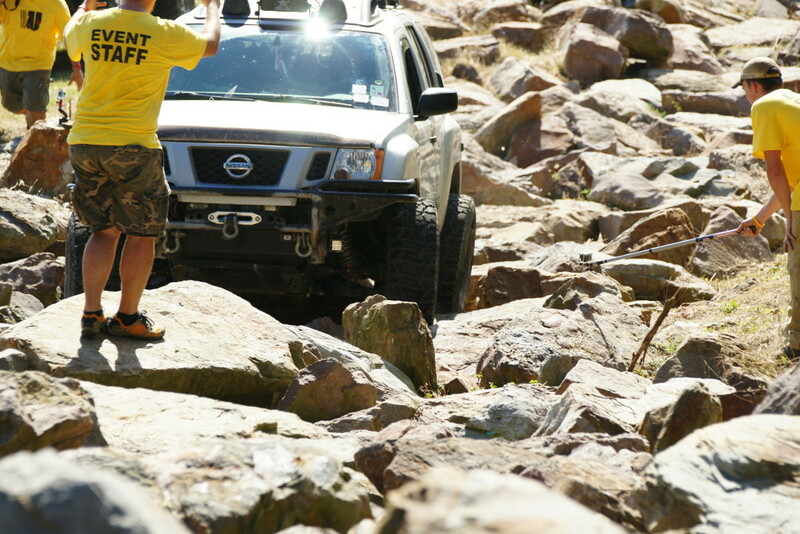 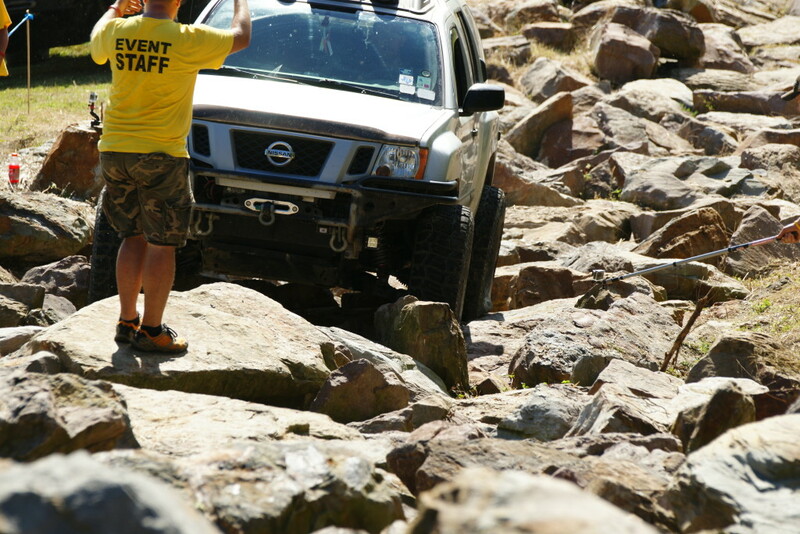 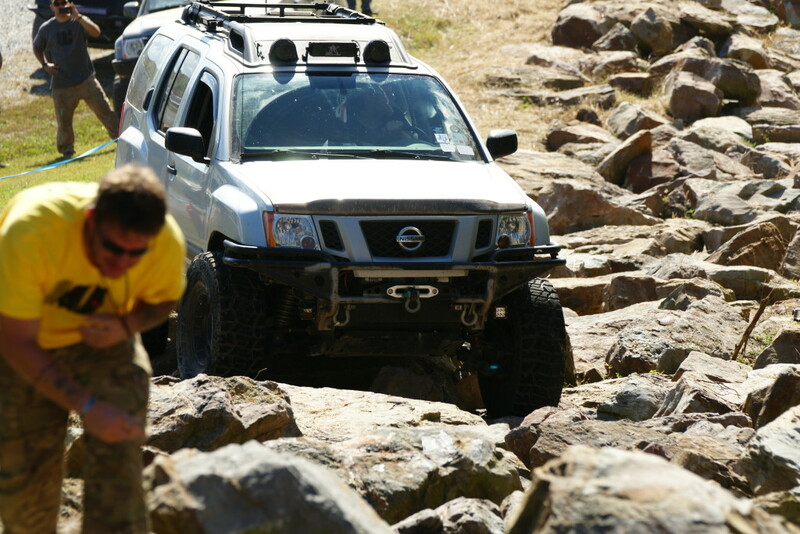 It is actually held in a drainage ditch filled with rocks not on a trail. 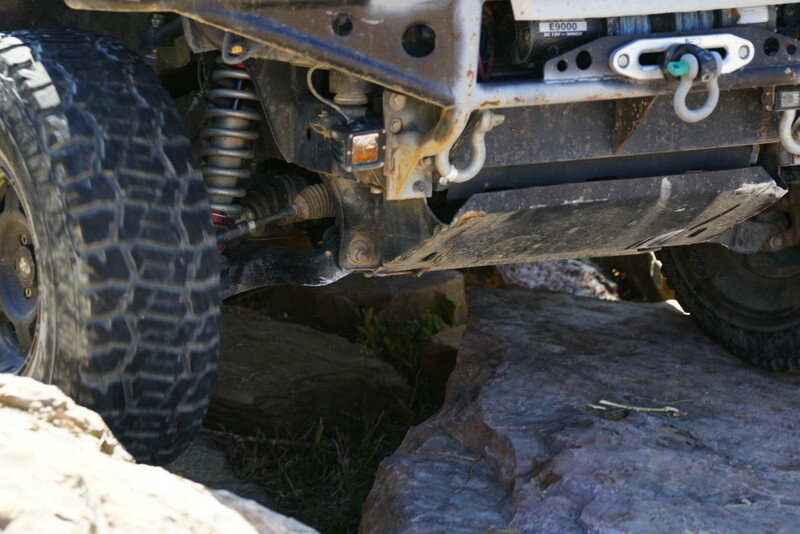 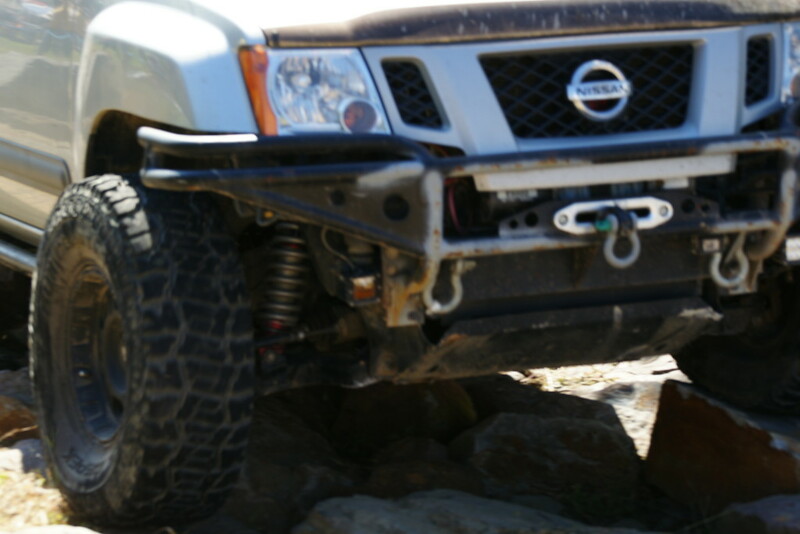 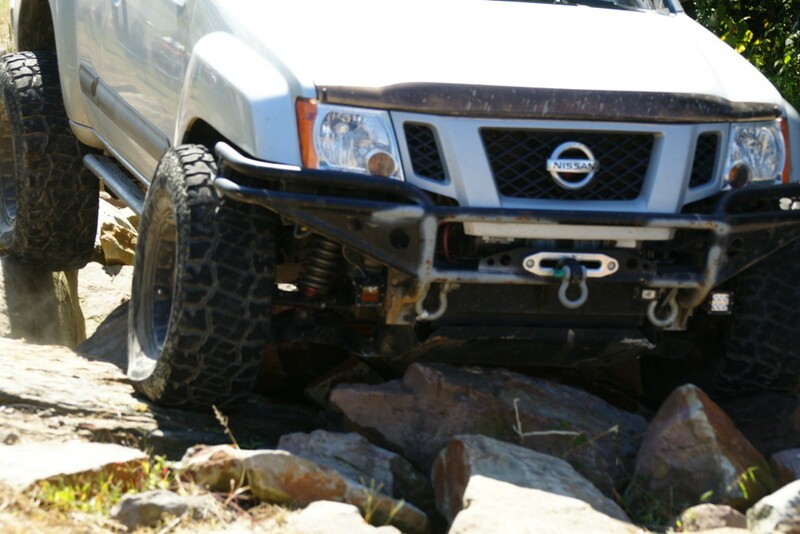 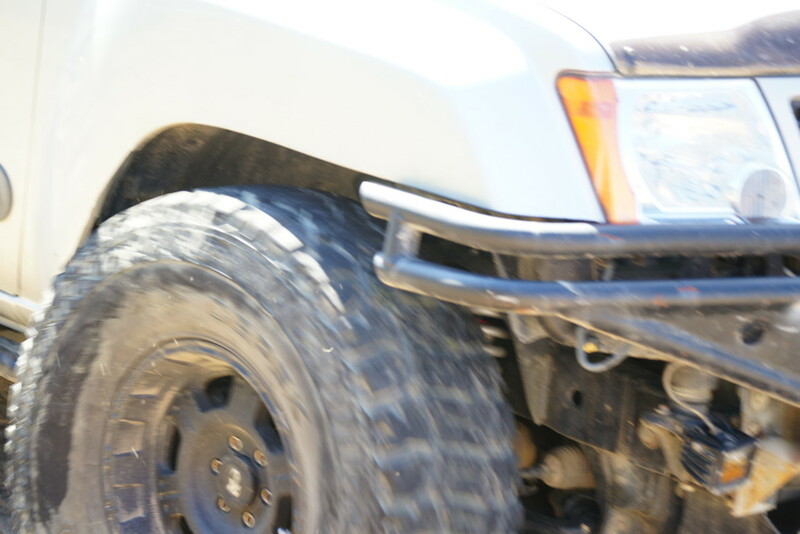 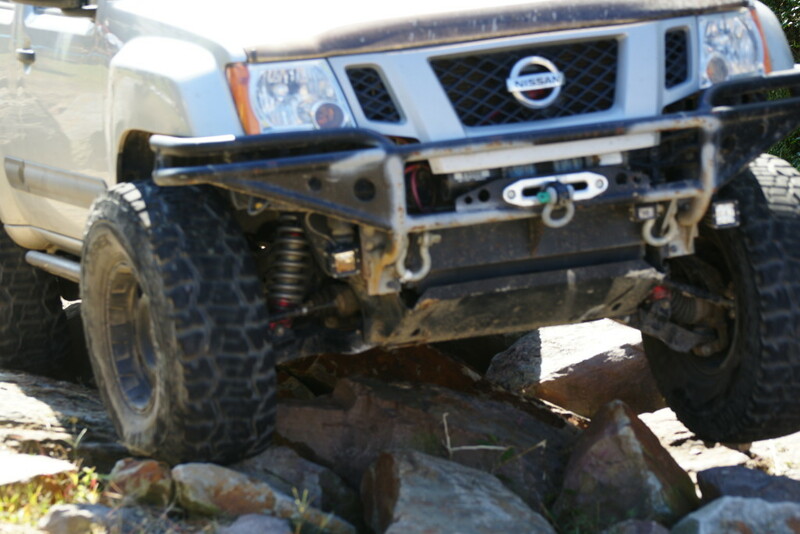 There are two different categories 35″ tires and under and over 35″ tires. 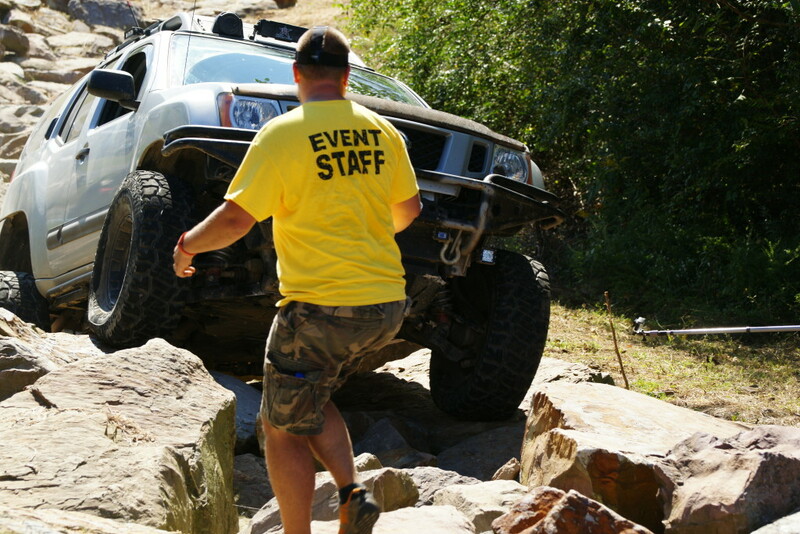 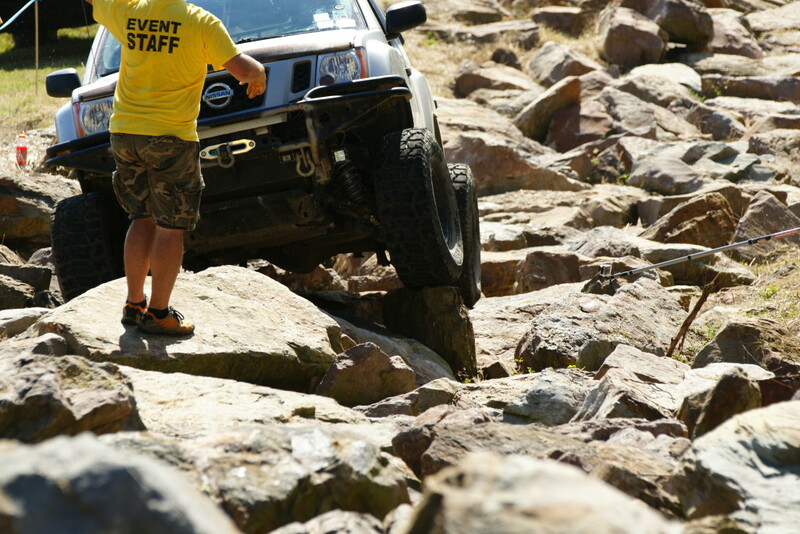 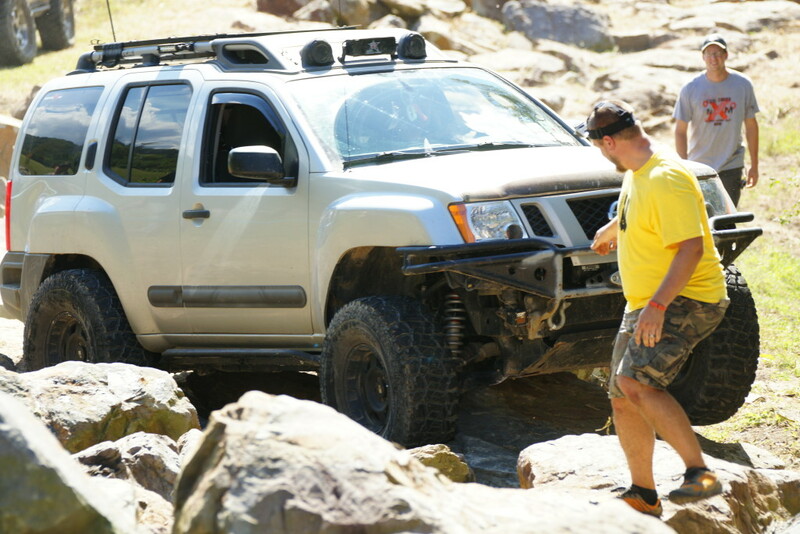 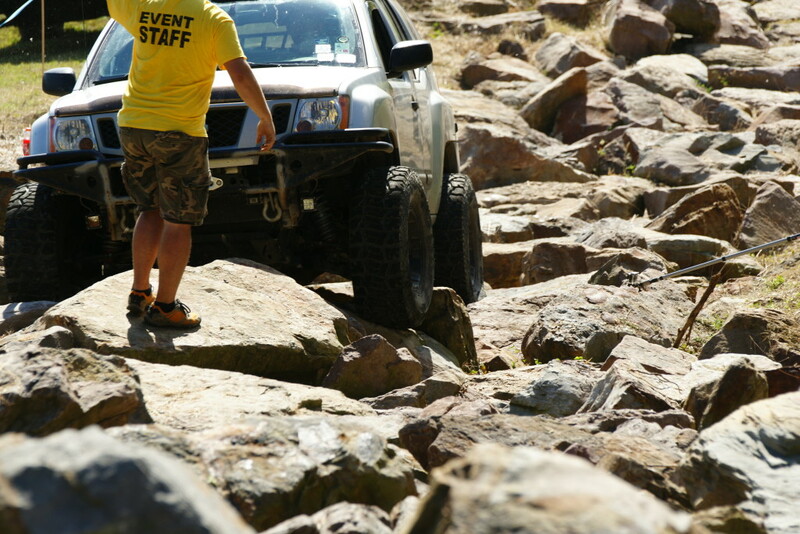 It acts as the closing off-road event during the whole event and allows everyone to gather around and hange out and watch some wheeling together. I think it is a great inspiration to those who have been in the beginners group or intermediate group to see what some of the more modified vehicles are capable of doing. 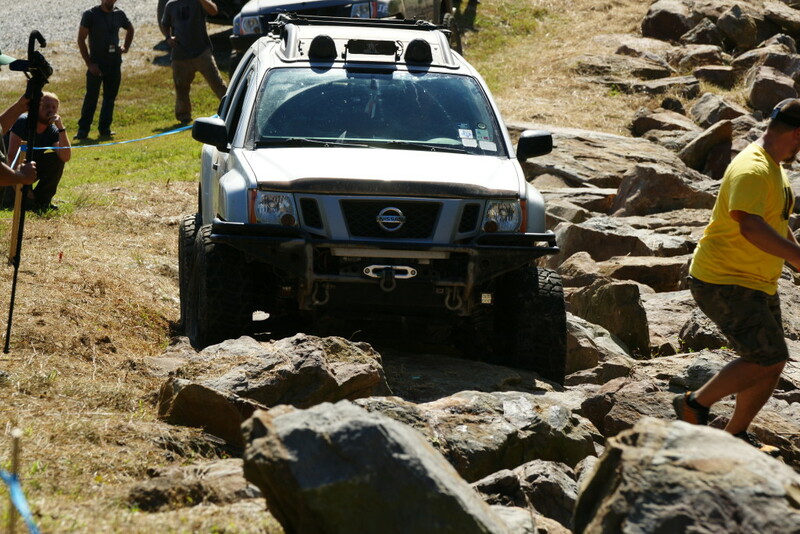 Here are some videos and pictures from my run. 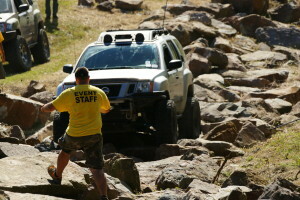 All the above photo’s where taken by David M Johnston. 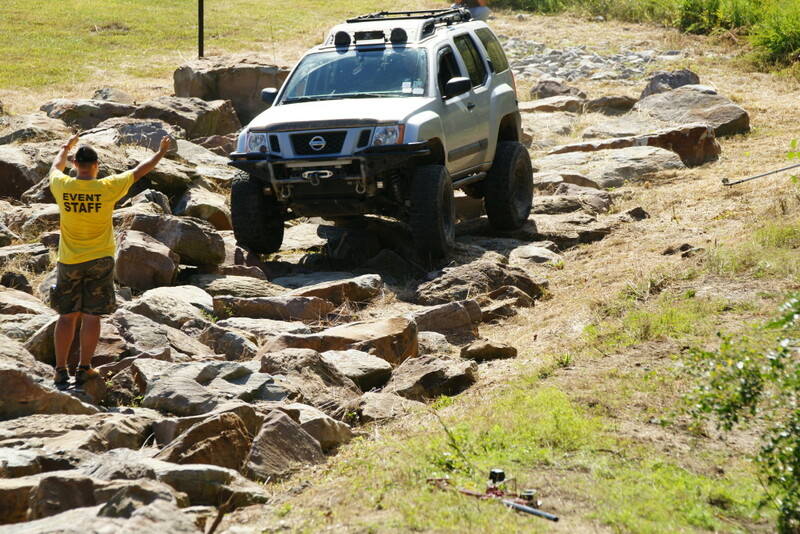 Thanks for doing such a great job.